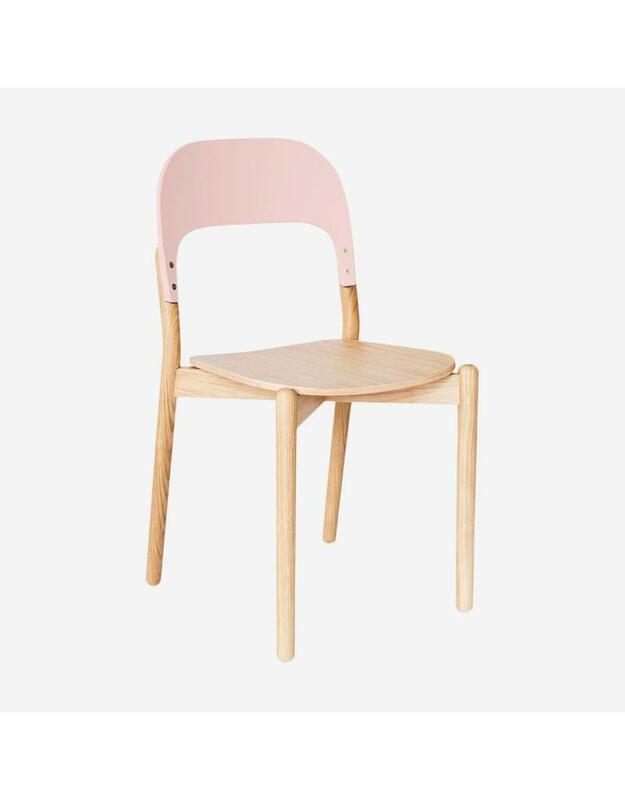 Light and convenient, the Paula chair relies on a great Italian know-how and a puristic design to offer you a truly comfortable seat. 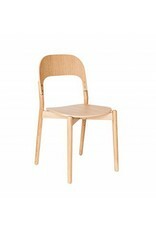 Made of solid oak, Paula is sturdy and stackable. 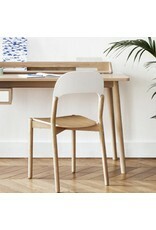 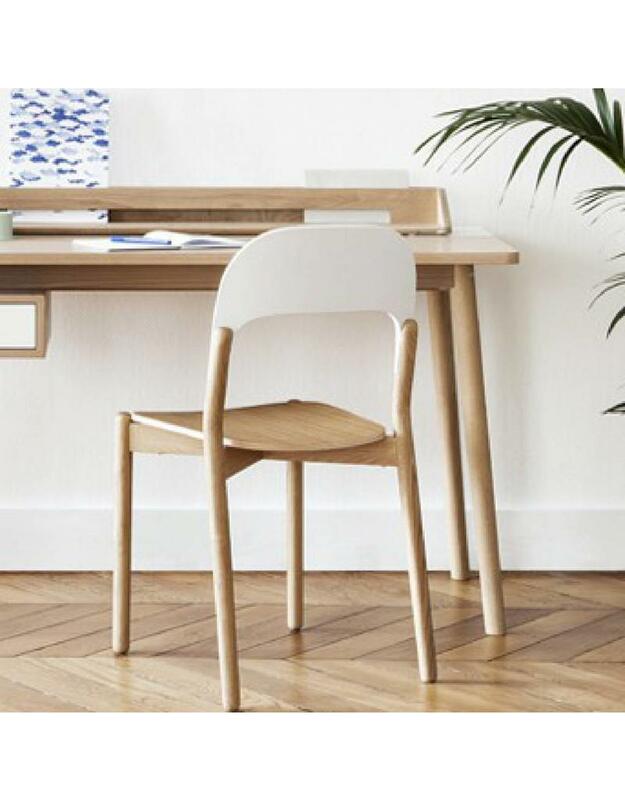 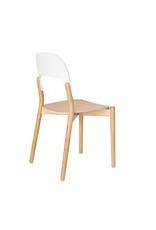 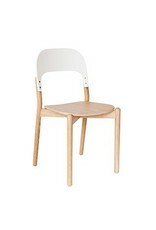 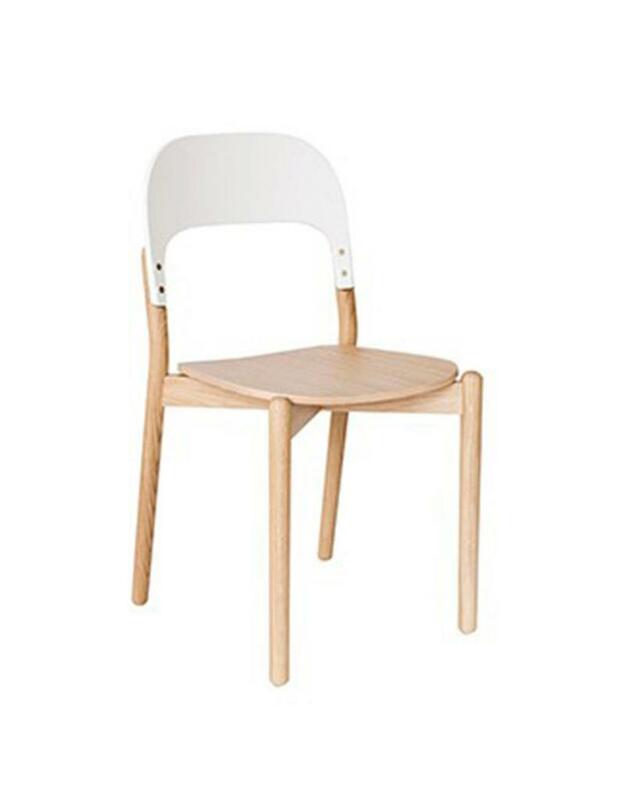 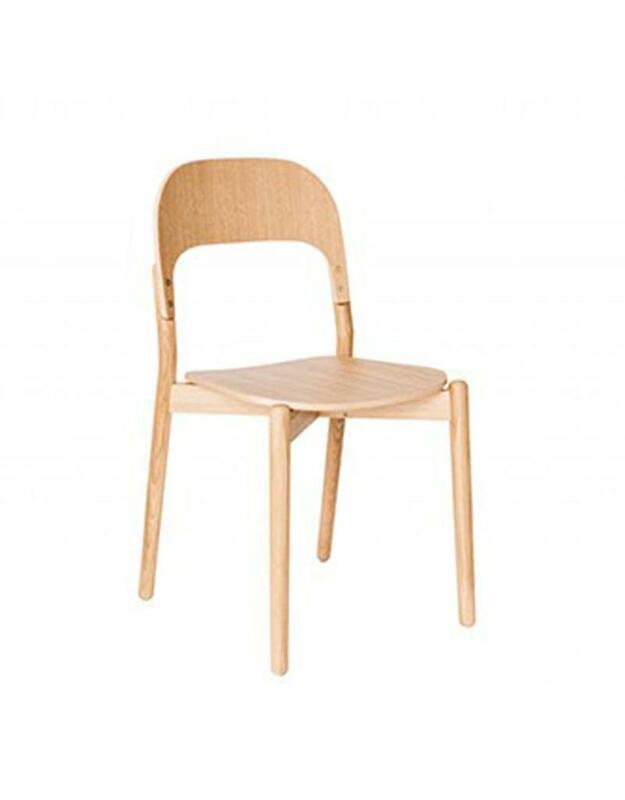 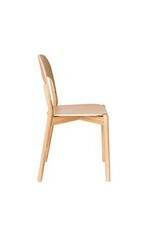 Available in natural oak or oak with white lacquer back. 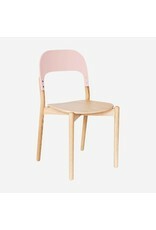 Also available for special order with pink or slate blue lacquer back. 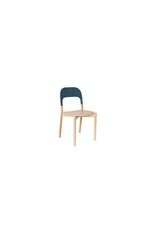 Measures 16" wide x 31.5" high x 18" deep. 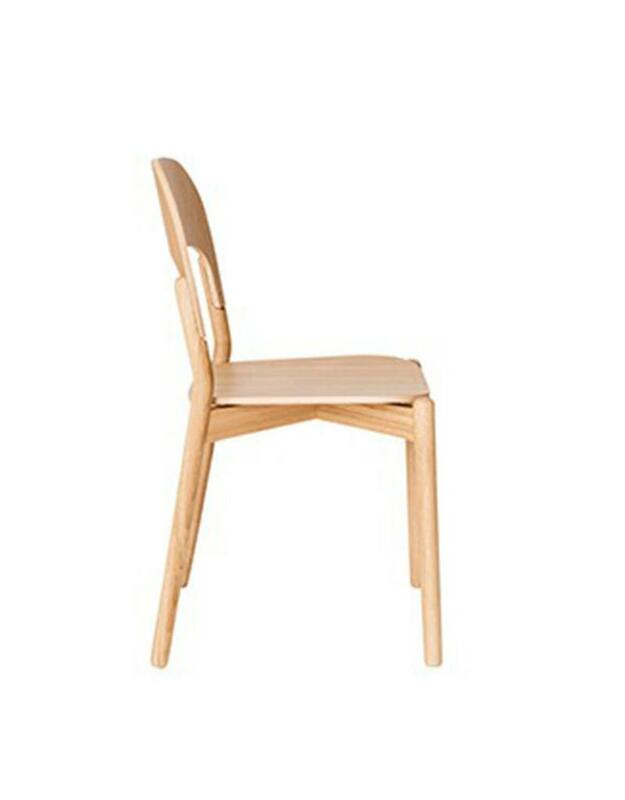 Seat height is 16.5".